aftermarket Zalkin parts | FBN Sales, Inc. 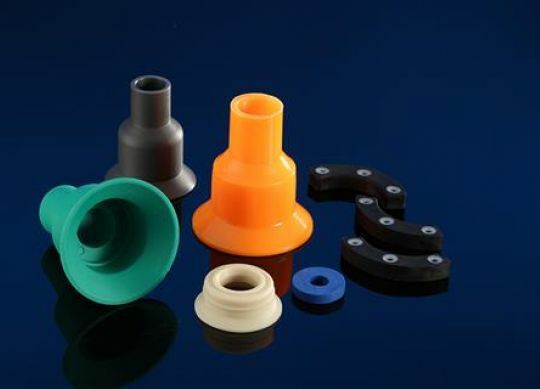 In addition to selling the industry's best filling valves and capper clutches, FBN also manufactures a wide range of capper parts, including aftermarket Zalkin parts. No matter what you're looking for, from anti-rotation knives to grippers and cap chucks, we have the capability to produce parts that integrate seamlessly into your existing machinery. More importantly, our parts are designed to be better than what was originally built in, so you can be confident that your line will maintain – or improve – its efficiency for a long, long time. In today's post, we're going to examine a few of the benefits of sourcing your capper parts from FBN.